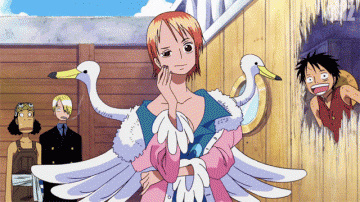 Red-Haired Shanks is the captain of the Red Hair Pirates and one of the Yonko. He is the pirate who inspired Luffy to go on his journey as a pirate. He found the Gomu Gomu no Mi which was accidentally eaten by Luffy.